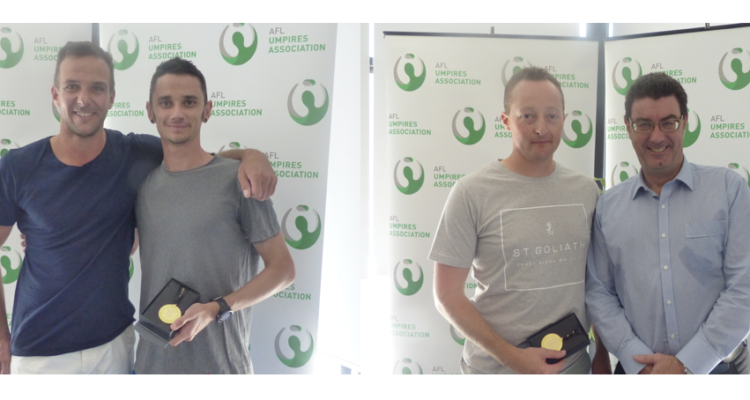 The AFLUA is proud to announce its 2018 award winners that were unveiled at the Awards and AGM luncheon held yesterday at Carlton. The top award is voted on by peers and is a combination of achieving on field success, actively contributing to and supporting the AFLUA and role modelling the attributes of commitment, loyalty and dedication. 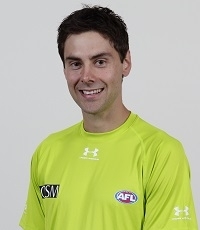 It will come as no surprise then that Shaun Ryan is the recipient of the Bishop Shield for only the second time, 13 years after his first win in 2005 was voted the top field umpire. Shaun umpired 20 home and away games and four finals including the 2018 Grand Final. Shaun worked on the AFLUA Collective Bargaining Sub-Committee and is a calm composed role model for all of our younger umpires. 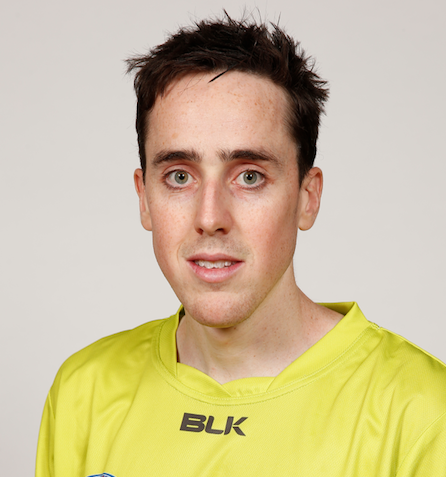 Nathan Doig wins the Murray Williams Shield as the best boundary umpire. It is his first win in over 276 games on the list since 2005. Nathan also won the All Australian award for being the best boundary umpire in 2018. Nathan umpired 19 home and away games and three finals including the Grand Final. He was the AFLUA West Australian representative. Adam Wojcik took out his second Leigh Keen Shield as the best goal umpire. Adam first won the award in 2016. Adam officiated in 17 home and away matches and two finals. He was a member of the AFLUA Executive Committee.